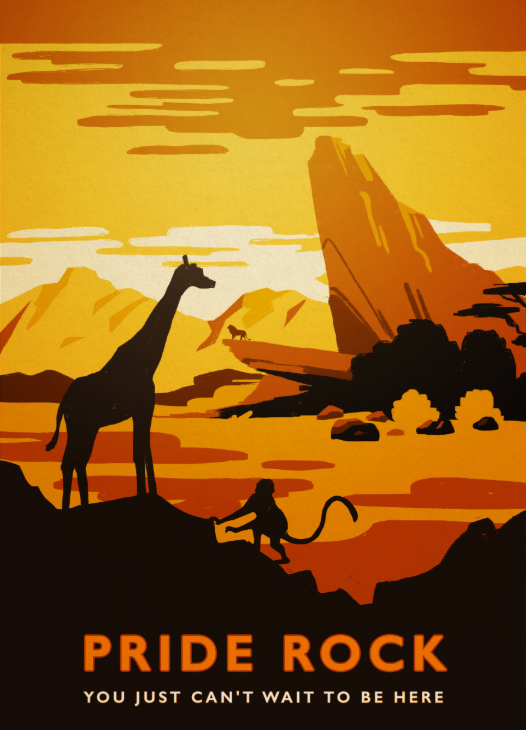 Our friends at AccorHotels have created travel posters for five of the most anticipated films of 2019. 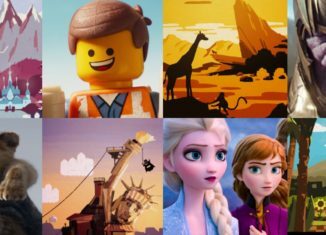 From Lion King’s ‘Pride Rock’ to Avengers: End Game’s Titan, sit back and let your mind be taken on a journey to these fictional destinations. 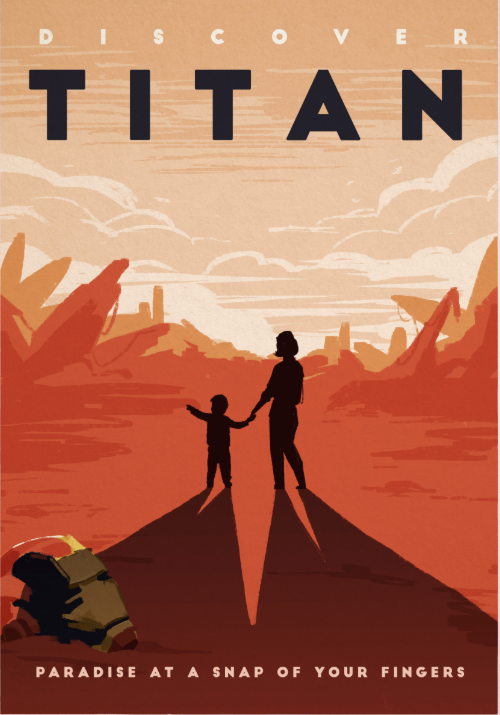 Take a trip to Titan, the birthplace of the almighty Thanos, where reality can be whatever you want. Explore the ruins of this once rich, beautiful world, which has previously played host to the earth’s best defenders. After a long day sightseeing, sit back, rest and watch the sunrise. Just don’t get too comfortable, as your trip could be over in a snap. 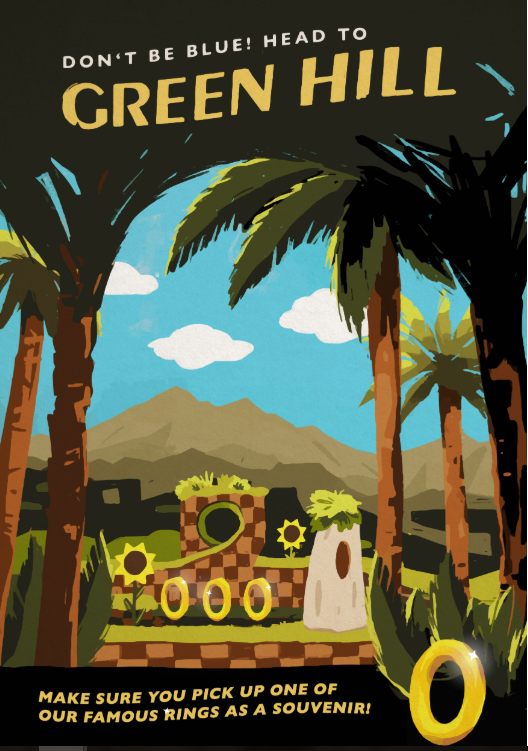 Life moves pretty fast in Green Hill, so lace your trainers up tight and get ready to run! Make sure that you leave yourself enough time to take in the scenery though, from the lush rolling hills and towering palm trees to the crumbling cliffs and cascading waterfalls. But make sure to keep your wits about you, as the evil Doctor Robotnik could be lurking anywhere, waiting to cause mayhem and ruin your trip! After 13 years of having its doors closed, Arendelle Castle is now open to the public! Home to the Arendelle royal family, the castle is framed amongst a breathtaking landscape of rolling cliffs. Ensure to book yourself on to one of the famous guided tours and explore all the castle has to offer – from the secret passageways hidden amongst its walls to the Chapel, where Elsa’s coronation once took place. 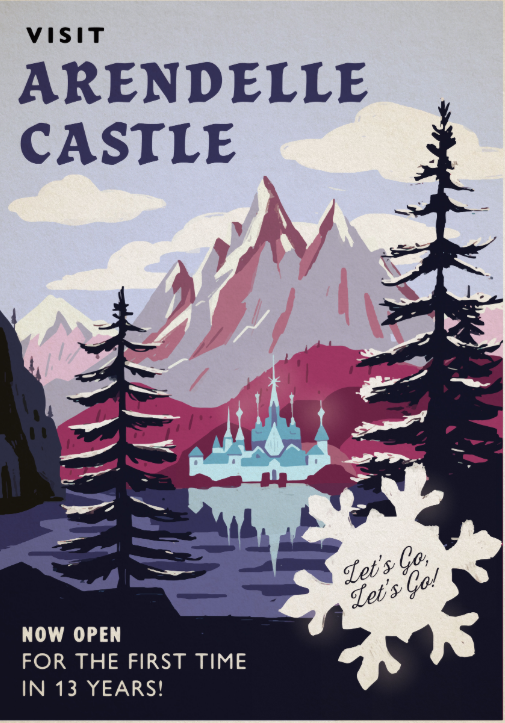 A kingdom so magical, you won’t be bothered by the cold. No trip to the Pride Lands is complete without a journey to the top of Pride Rock. From here you can look out over the entire kingdom, with a perfect view of everything the light touches. Who knows, maybe you’ll even get to meet a future King. Just make sure to give yourself plenty of time, because there’s more to see than can ever be seen, more to do than can ever be done. 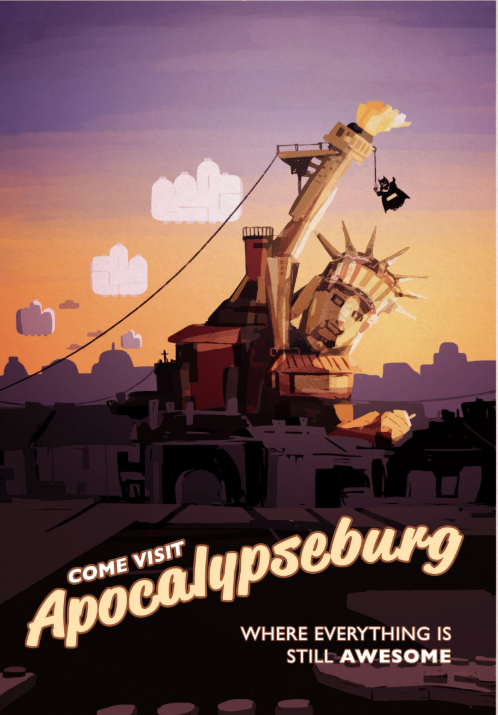 Visit Apocalypseburg and see how much things have changed since the horrific events of Taco Tuesday. Invaders from the planet Duplo laid waste to the town, causing everyday life to descend into chaos. But don’t worry, if you’re anything like Emmet, you’ll still think everything is awesome! It’s time to put your courage, creativity and master building skills to the test.